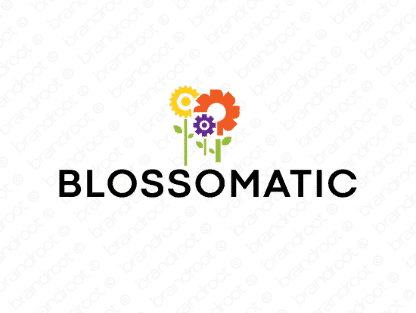 Brand blossomatic is for sale on Brandroot.com! Combining the words "blossom" and "automatic", this name blooms with growth and prosperity. Blossomatic is a fruitful and energetic brand that's equally suited for health and nutrition products and services or innovative business consultants enabling profit growth. You will have full ownership and rights to Blossomatic.com. One of our professional Brandroot representatives will contact you and walk you through the entire transfer process.